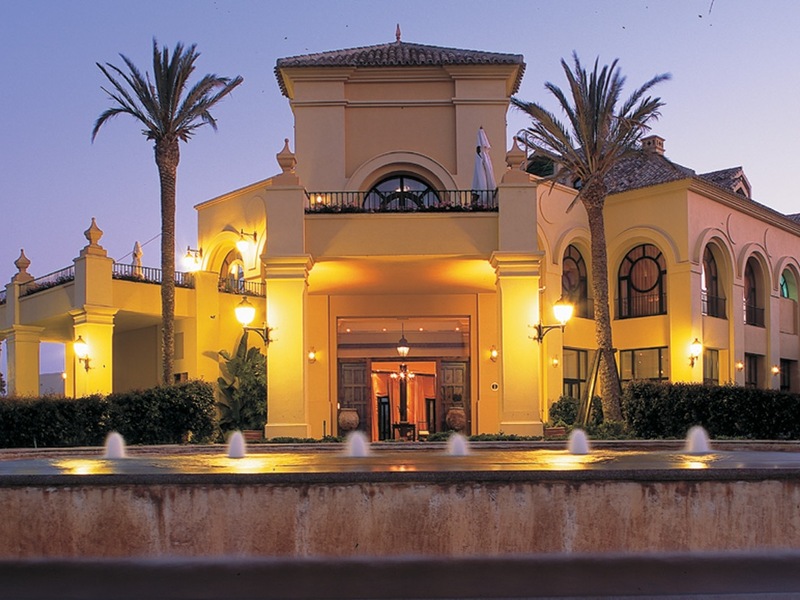 If you are visiting the Costa del Sol for a golfing break, the Almenara Hotel and Golf Resort would be a great choice in which to work on your golf swing. The Almenara course comprises 27 holes which means that you can mix and match and play up to three different 18 hole combinations. Each 18 hole combination has a par of 72. 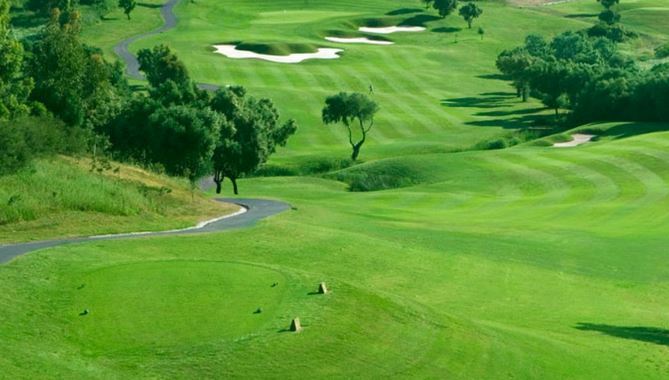 The course is set within lovely natural scenic landscapes surrounded by cork trees and two lakes, which provides you with a wonderful backdrop in which to enjoy your round. The course has been masterfully crafted by renowned British course architect, Dave Thomas and provides a great golfing challenge to golfers of all abilities. The Almenara has a Golf Academy, offering a two storey driving range with 40 hitting mats. There is also a grass hitting area, putting green, practice chipping area, a sand bunker with green, and three practice holes. 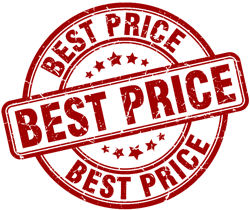 Course Facilities: Driving range, golf academy, grass hitting area, putting green, chipping area, golf tuition, practice sand bunker with green, three practice holes.